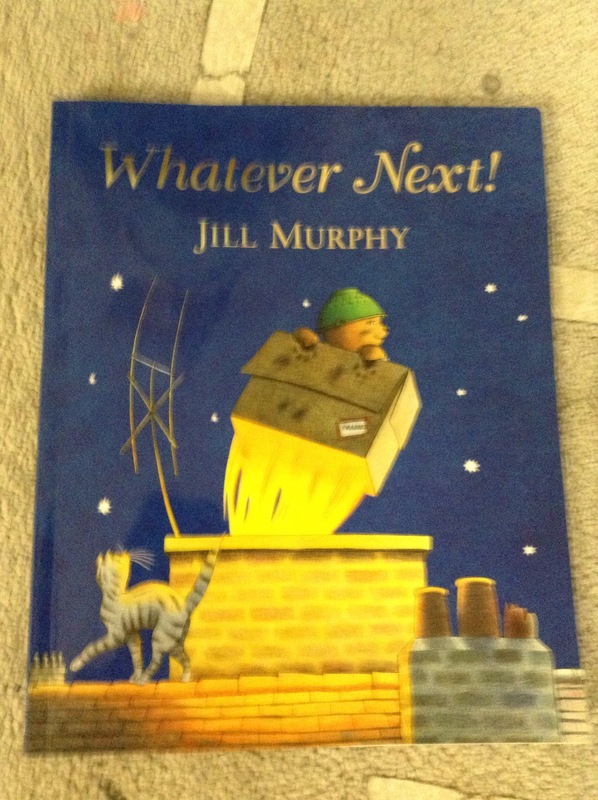 The book of the week this week in Nursery is Whstever Next ! 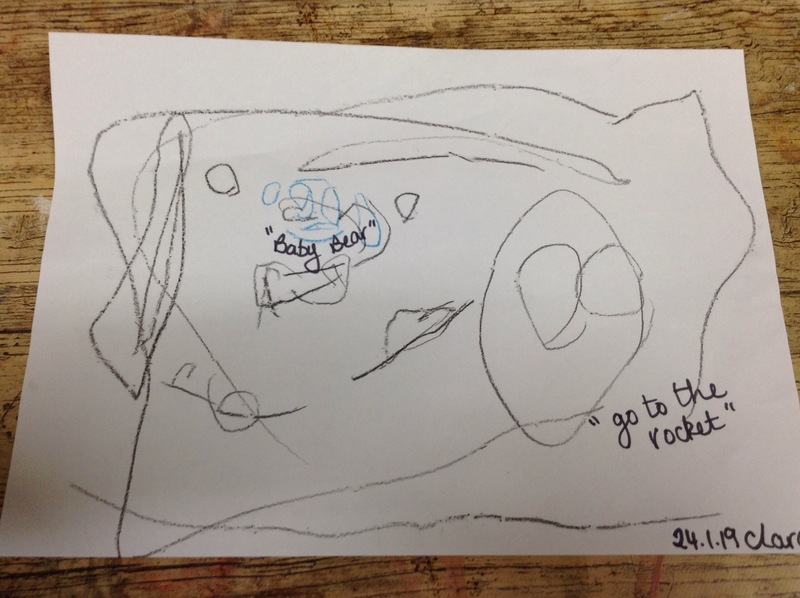 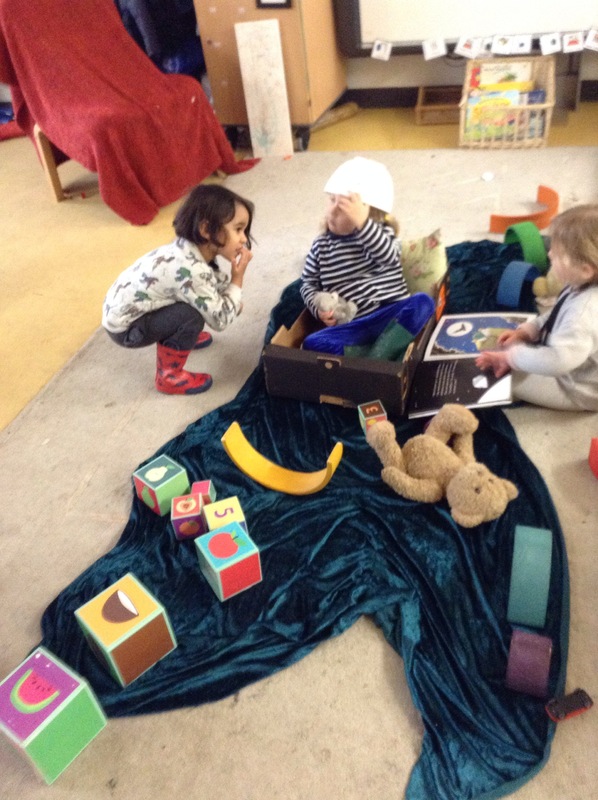 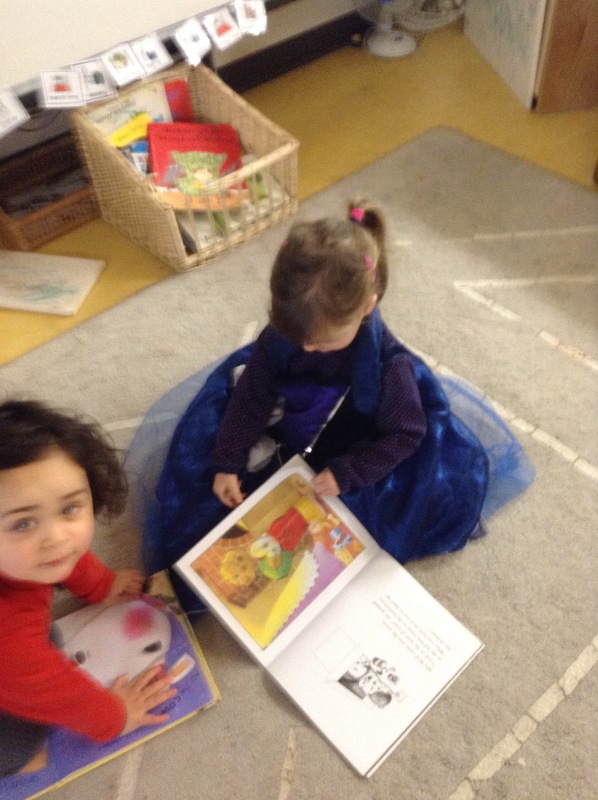 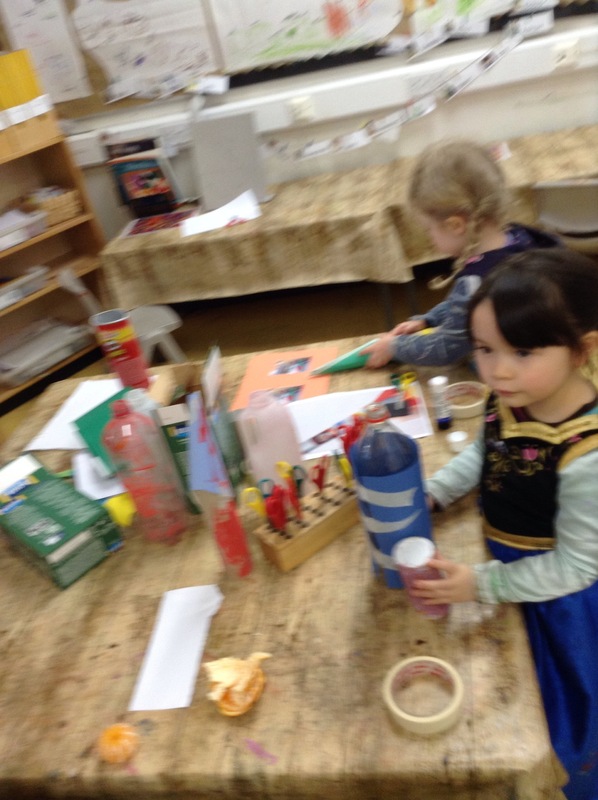 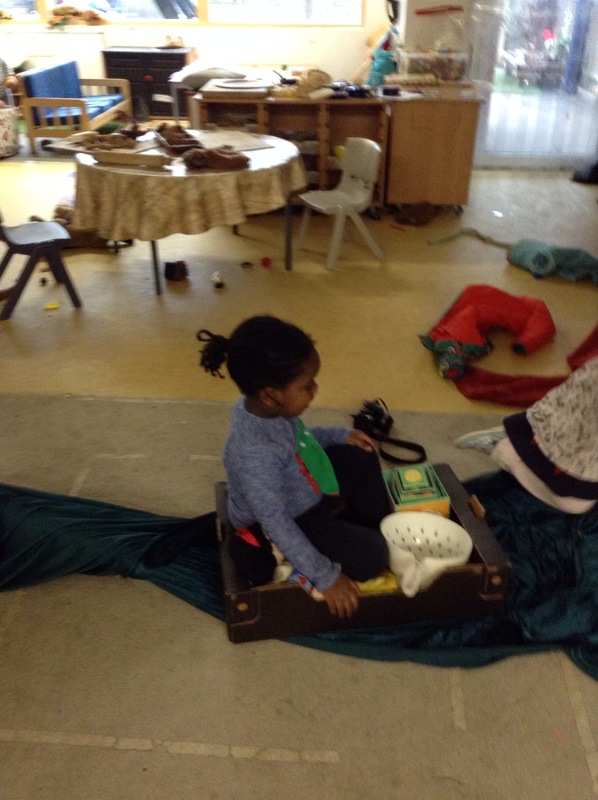 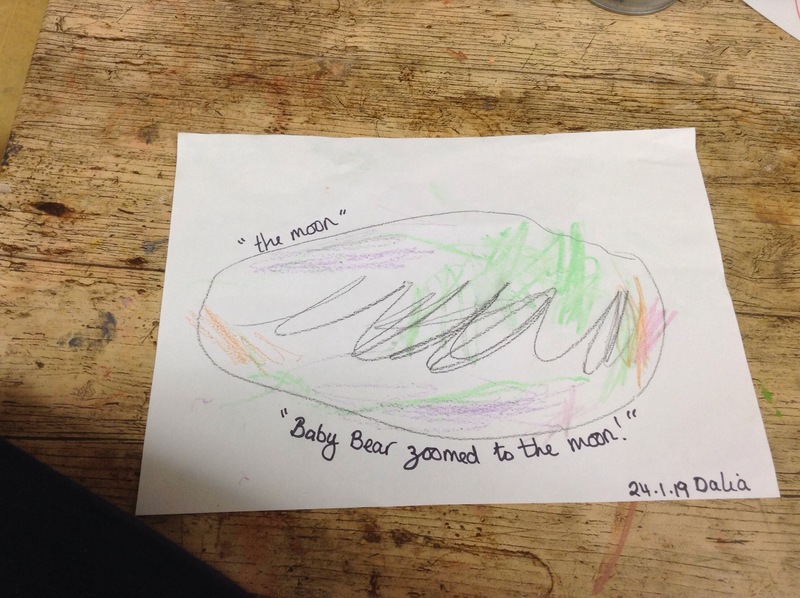 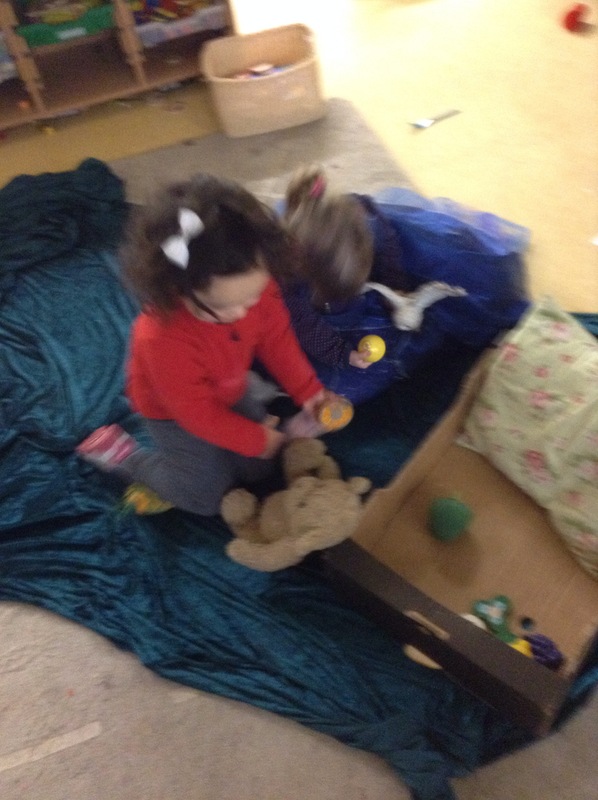 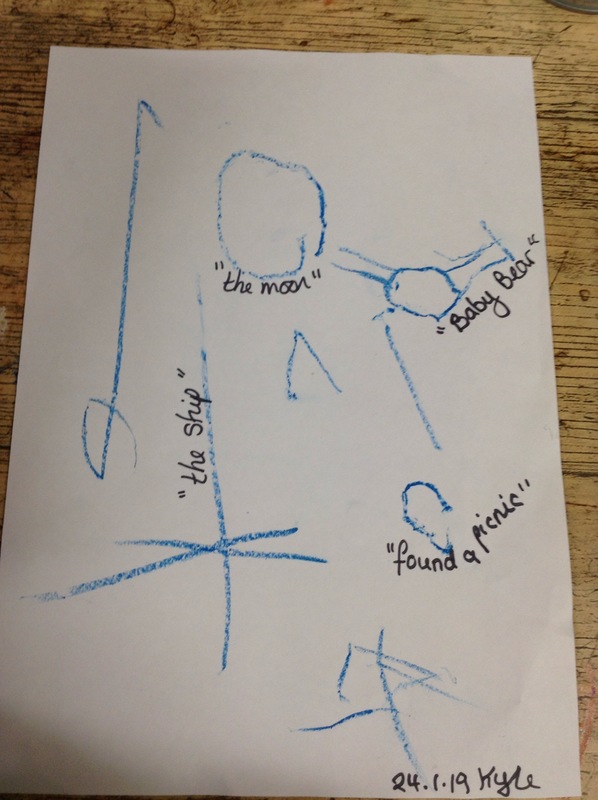 Here are some images of the work we have been doing in nursery. 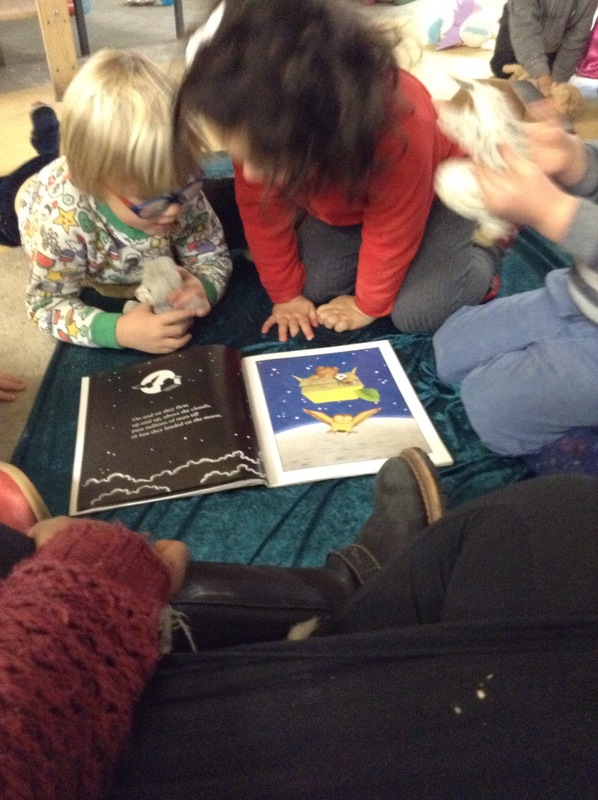 Fabulous focus in Year 5 guided reading.